Start taking classes at Bikram Yoga Works and other studios! 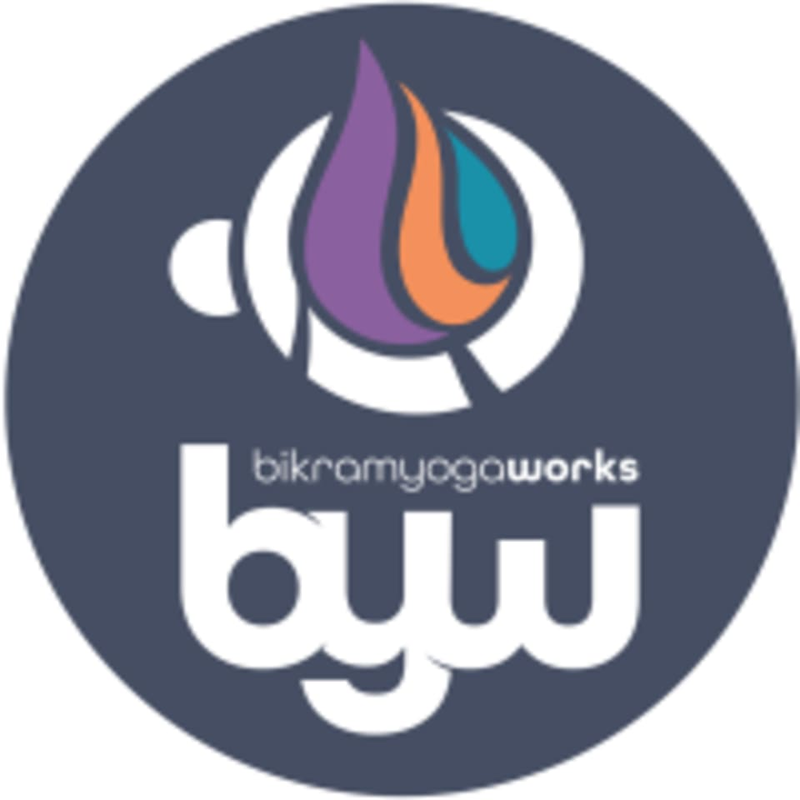 Bikram Yoga Works studios are independently owned and operated and each location was conceived with you in mind. Their intention is to provide you with an exceptional experience from the moment you walk into their studios until you leave their doors. Their state-of-the art facilities offer a friendly environment and several amenities for your comfort and convenience, including plenty of parking, spacious locker rooms and ample showers and a networking zone to meet fellow yogis and like-minded individuals. They also offer a range of classes to meet your needs including LifeStretch, Hot Pilates, and Hot Barre. Students should bring water, a mat, and two towels (one to place over the mat and one to shower). Towels and mats are available to rent. Bikram Yoga Works - Riverdale Park is located at 6202 Rhode Island Avenue in Riverdale Park, MD 20737. Love Ty!!! She is such a gem. Personally I think the class was hot for too long. I wish the instructor would show the moves. It was hard to tell who had it right in class but I like a good sweat and did feel like I stretched well. Ambiya was very informational and helpful during the practice. She kind of reminds me of a strict but nice middle school teacher, encouraging and pushing us to achieve. I enjoyed my time there and will recommend people to give it a try! I was emailed a few hours before the start of this scheduled class saying that the class didn’t actually exist and that I would be going to a place called Cycle! a good trek around the beltway from the original class I signed up for Riverdale MD. The email said it was a “similar” class, but I asked to switch to another class because it was the location and time that was an issue. Upon getting there I discovered this new location is not affiliated with Yoga Works at all, the class wasn’t even at all similar to what I had originally signed up for, and that I was pawned off to another studio because their class was almost full. My first experience with this place was extremely positive, so maybe don’t go back a second time. Either way, very displeased with what I got. I primarily took this class because my back and neck were sore to the point where I couldn’t turn my head or breathe without shooting pain. I also am sorely out of shape and fat so I had my reservations about being in a hot room for 90mins. But the instructor gave great prep instructions beforehand, and the space was welcoming. It was easy to modify poses. Would absolutely recommend for those looking to limber up, destress, and sweat it out. The cold Lavender towel at the end was icing on the perfect re-entry workout! Hot yoga room was at 106, which is a little too hot for me.